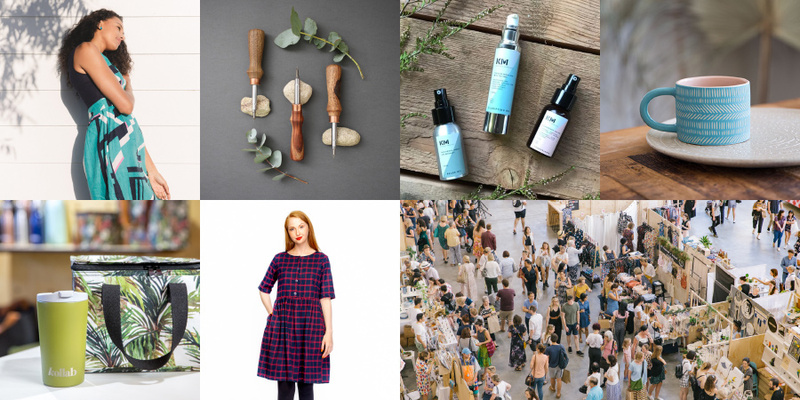 Get ready for one very vibrant lineup of makers, designers, artists & sustainable superstars – there’s a reason the term ‘handmade movement’ is being thrown around again lately – and it’s because there is a huge resurgence going on, people want to know who is making their stuff and are inspired by slowing down and investing in sustainable products. 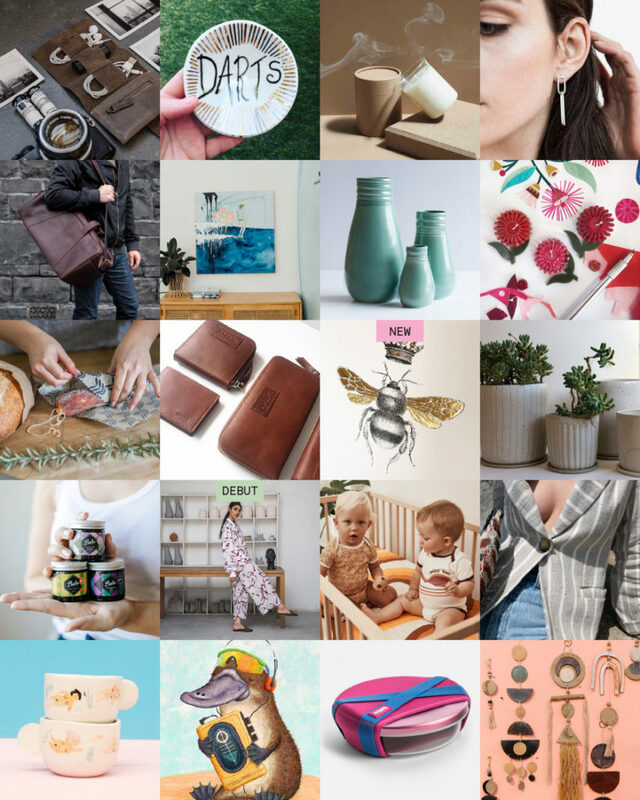 After a super fun 2018 followed by a big-old-beachside-rest we are ready and raring to go again and cannot wait to kick off our Autumn / Winter market season at The Cutaway, Barangaroo. We feel so at home at this glorious venue now and with a lineup this good, we think this might just be our best season yet! 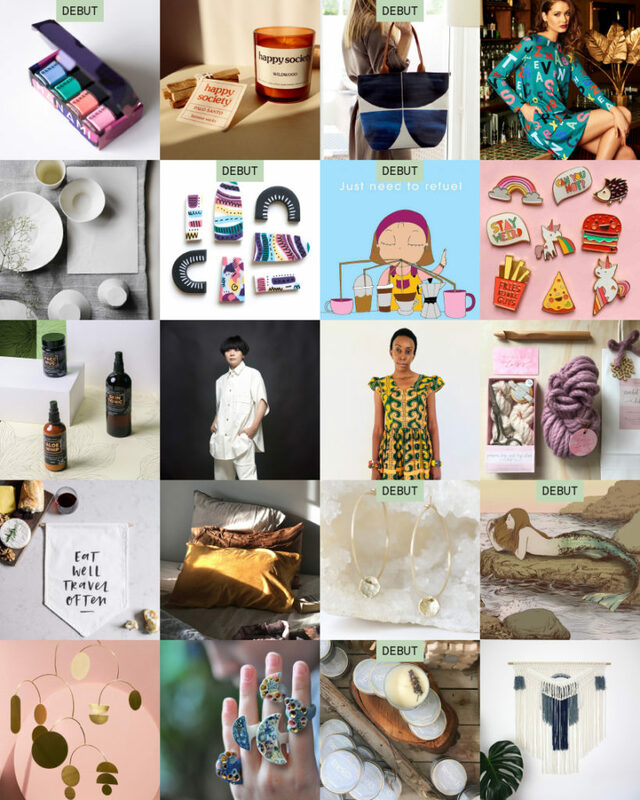 Want more on our talented creatives? 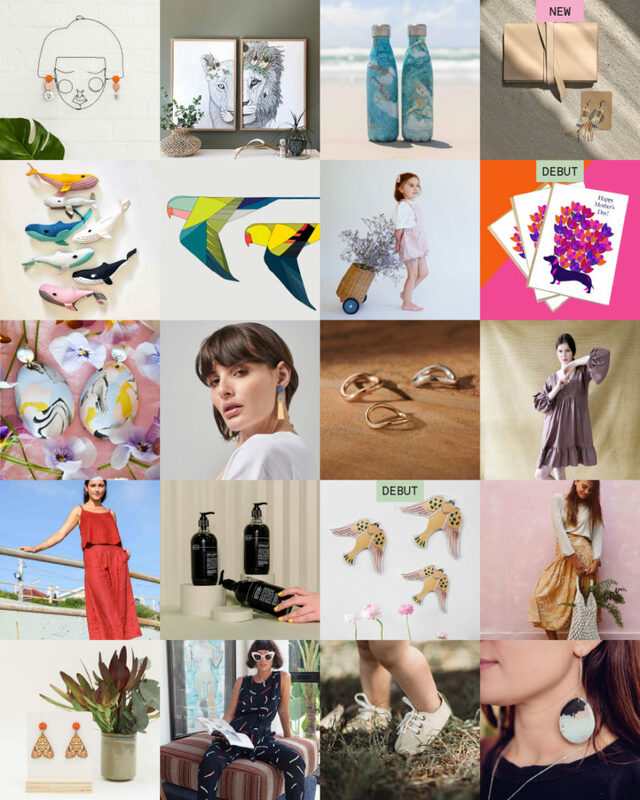 You can check out our Sydney Design Directory right here! We will be announcing some exciting features closer to market weekend including our entertainment program, food and drink vendors plus more juicy details on our festival-feel weekend. Don’t forget to follow on after A-Z to our L-Z line-up too! Fri-YAY hours roll on in 2019! We’re opening the doors at 12 noon on Friday (hint: it’s a great time to avoid the weekend crowds) See you at the bar for Happy Hour between 3pm to 5pm & then more shopping until 9pm. Finders Keepers then continues all weekend from 10am – 5pm Saturday & Sunday. Be sure to be a pal and share our Facebook event invite with all your market-mates here and for continued updates, right through to live action updates during the event, be sure to follow along on Instagram and Facebook. 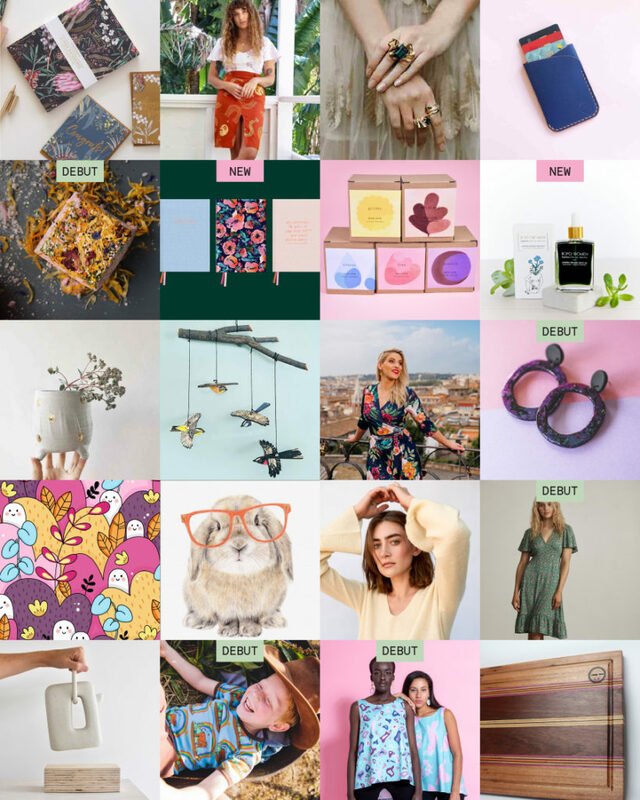 How’s your wish list looking? Ready for the L-Z of lineup stardom?